Spruce It Up Quilting: HAPPY 4TH! 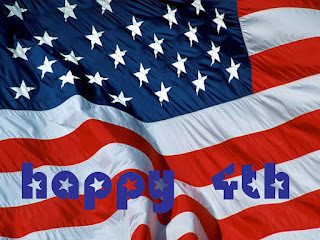 I hope you all have a great July 4th! Stay safe! And to our friends the O'Cs, happy anniversary!! !